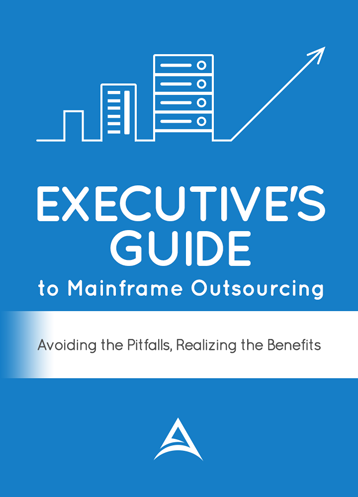 We will provide you with an in-depth analysis of your mainframe system that will identify specific opportunities to reduce your software costs. Simply fill out the form and we will email you our analysis instructions. Remember our analysis is 100% non-invasive and there are NO security implications.